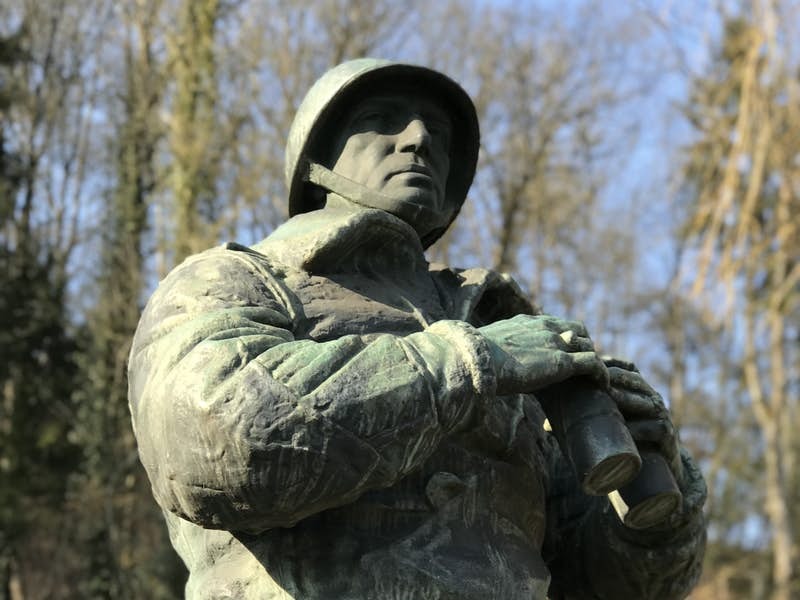 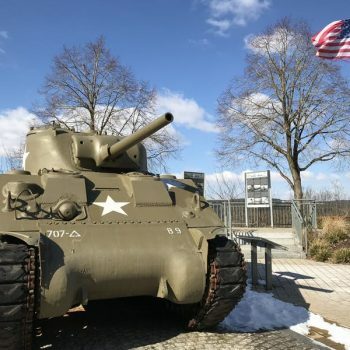 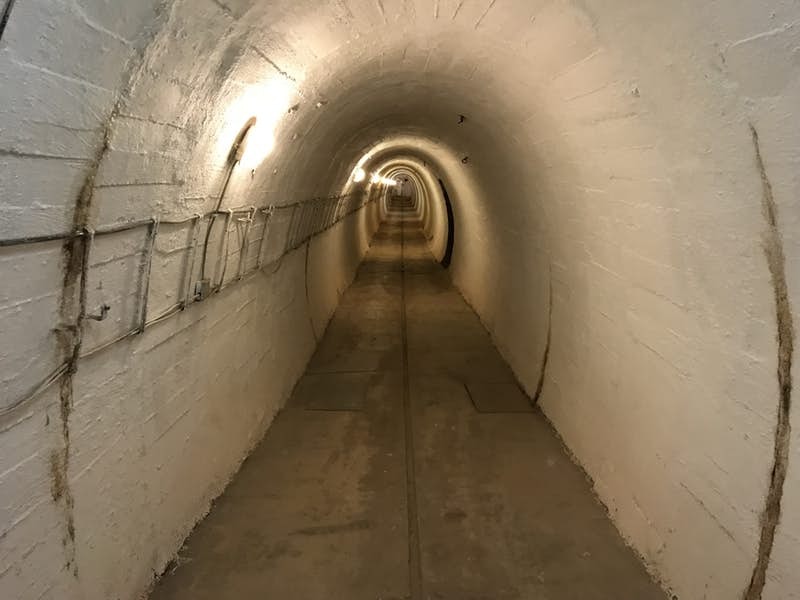 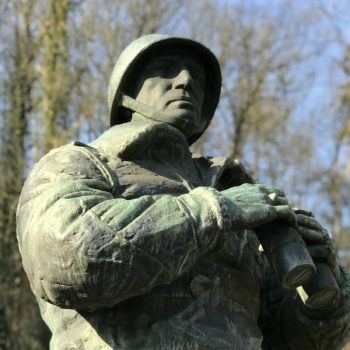 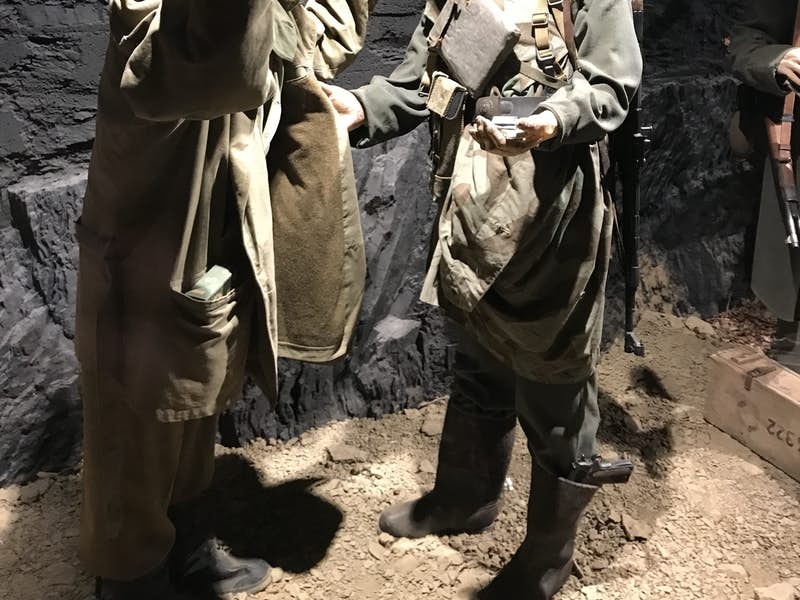 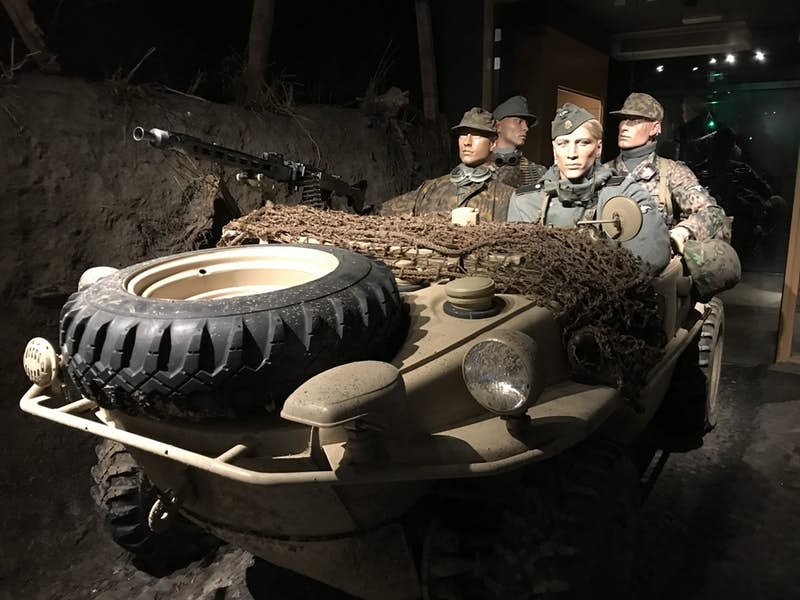 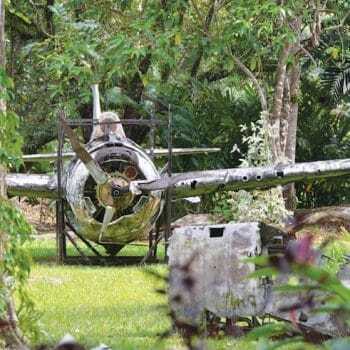 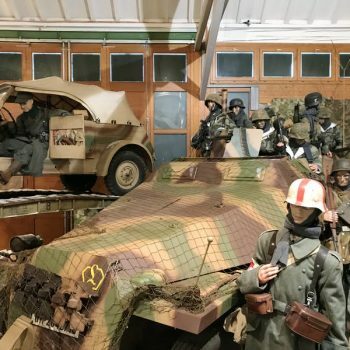 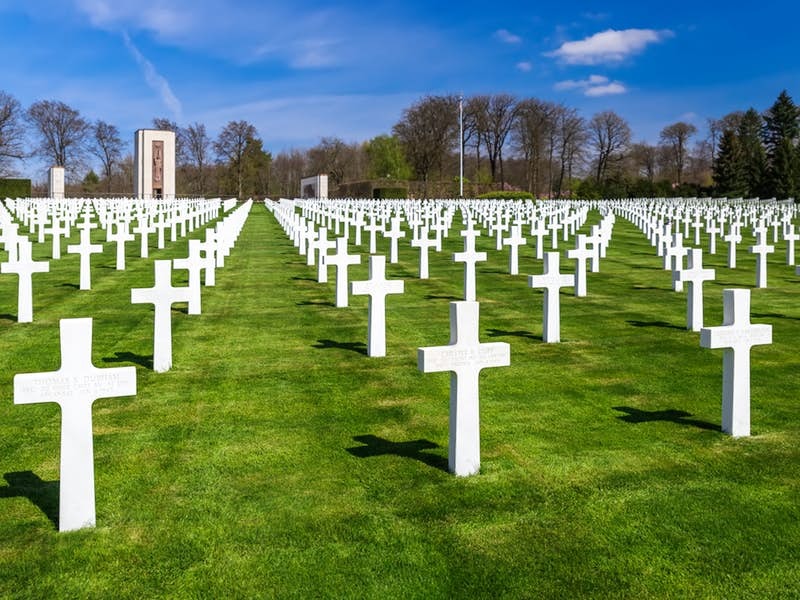 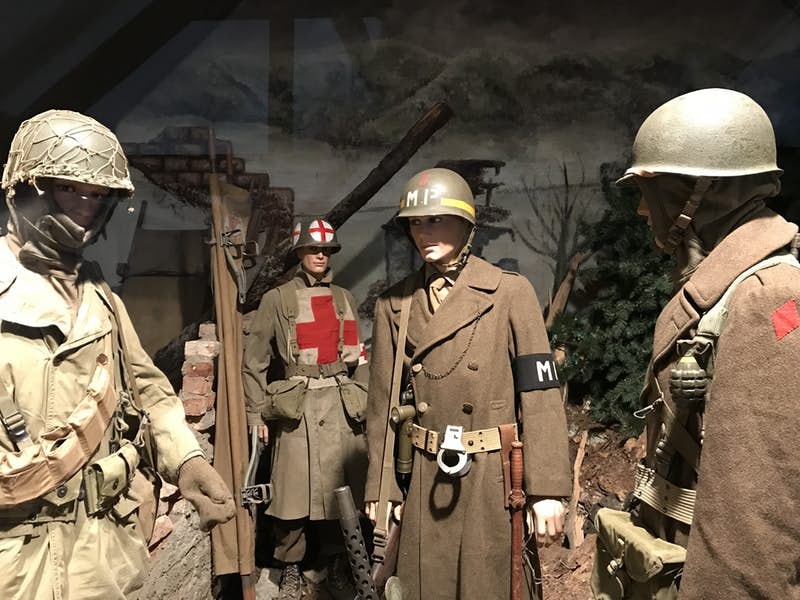 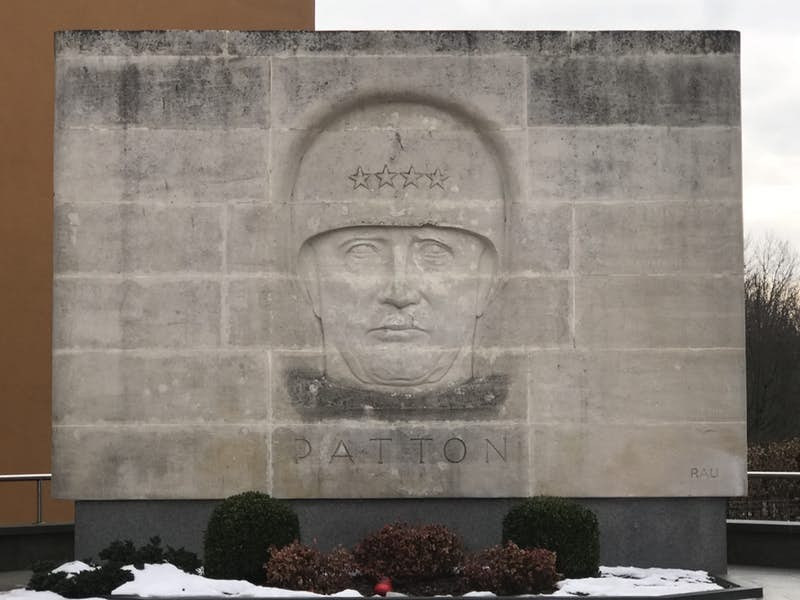 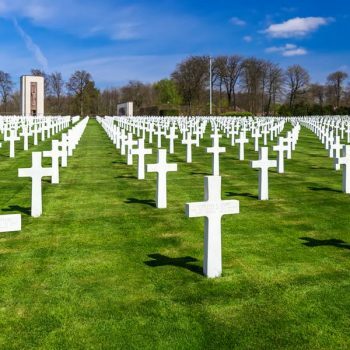 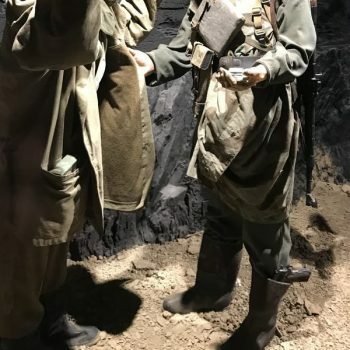 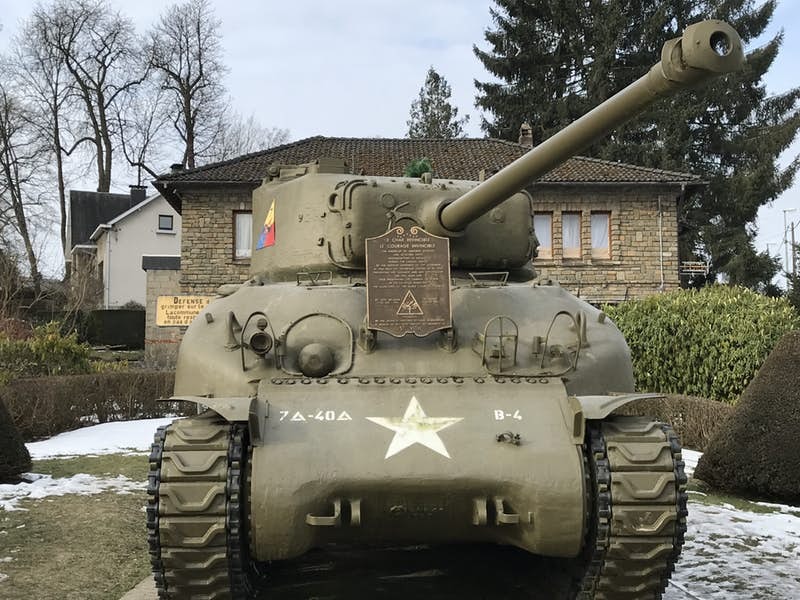 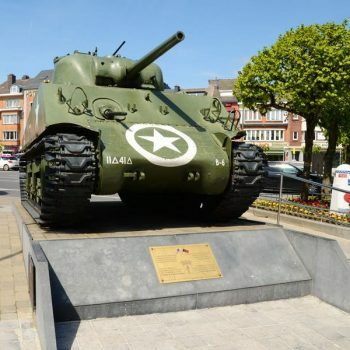 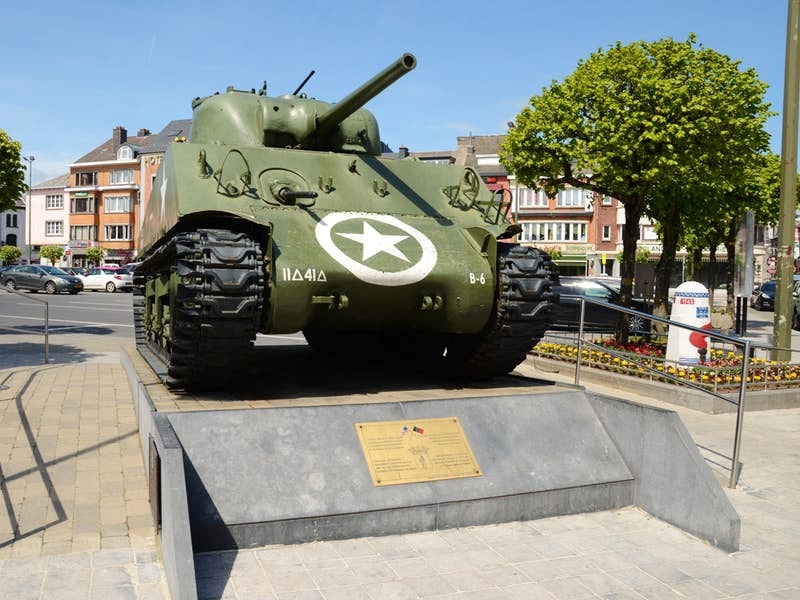 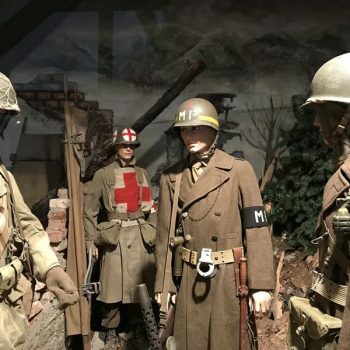 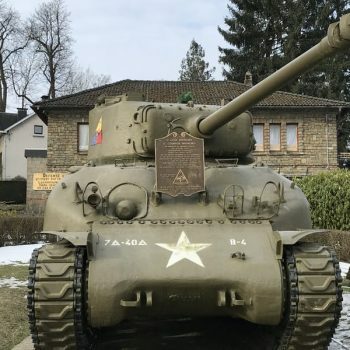 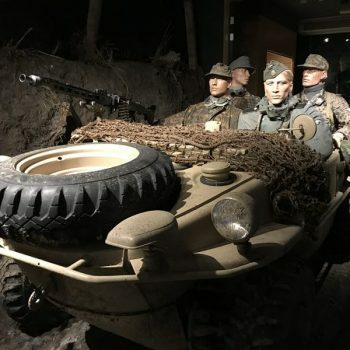 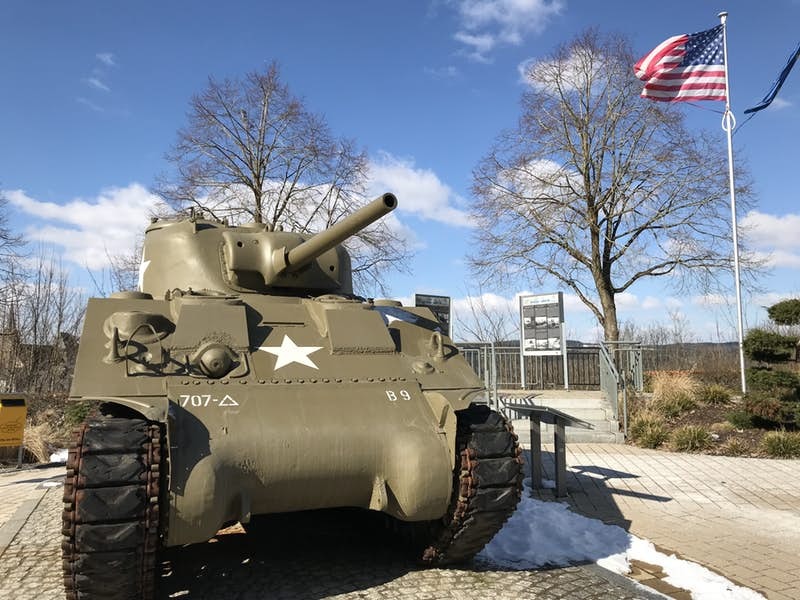 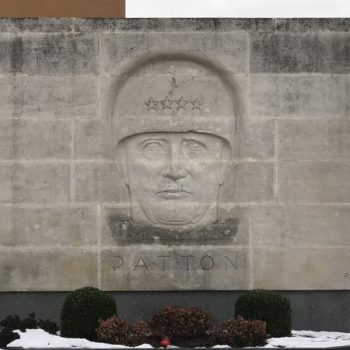 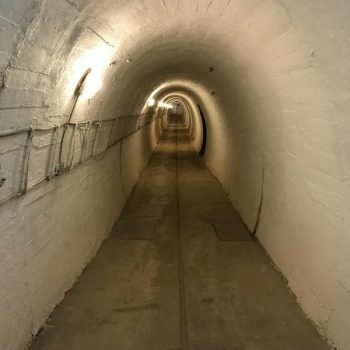 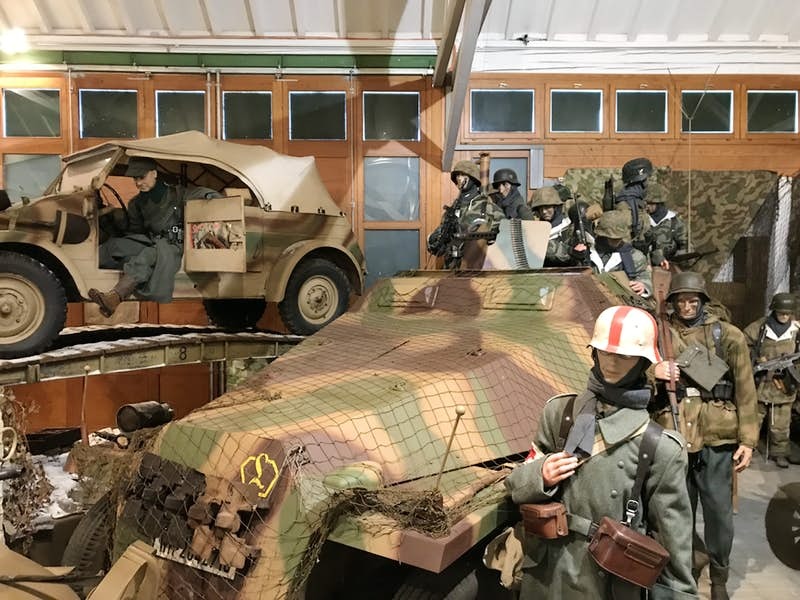 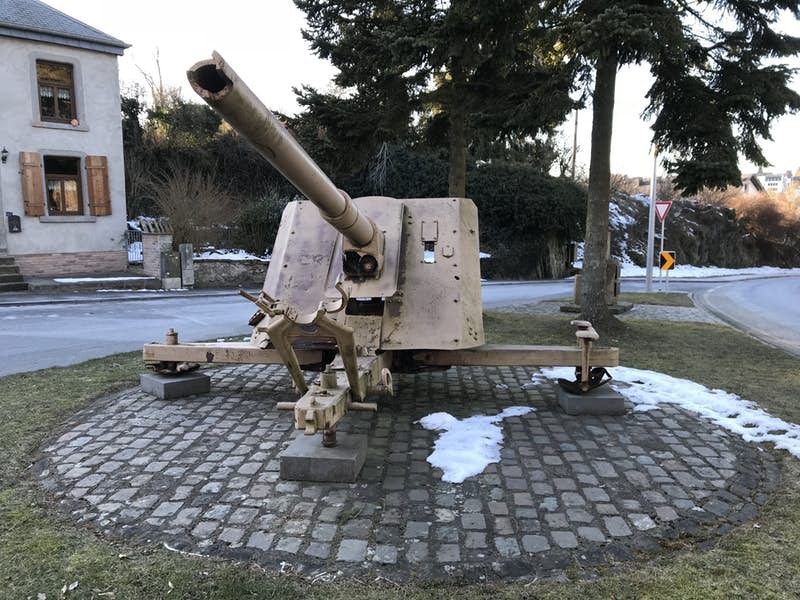 This new World War 2 battlefield tour is an excellent follow-on from our popular Battle of the Bulge tour, exploring areas in Luxembourg connected with the Ardennes offensive in 1944. 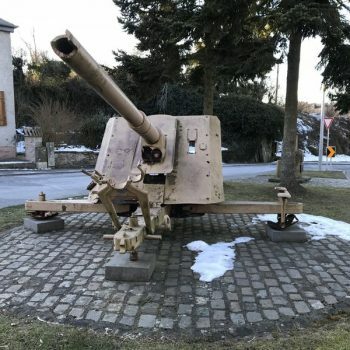 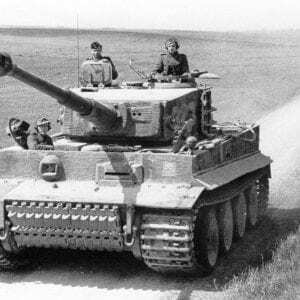 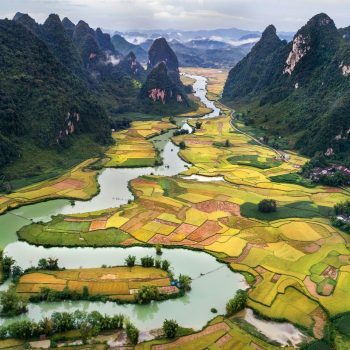 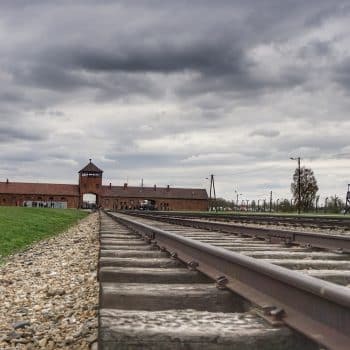 Led by a Specialist Battlefield Guide this fascinating tour also looks in depth at the German Westwall defences, as well as the death of General Patton after the war. 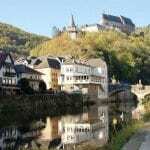 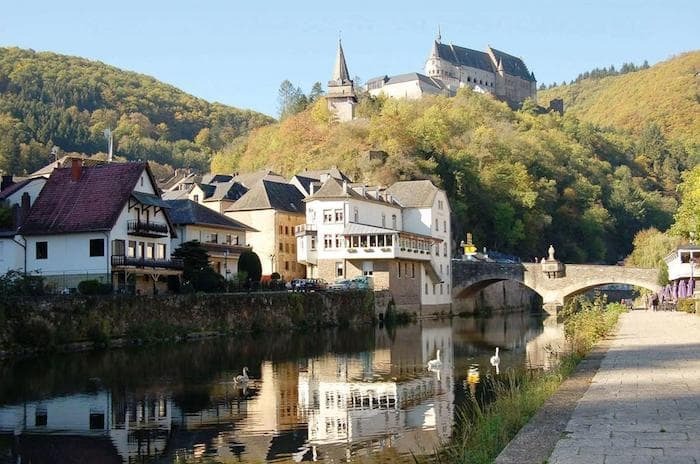 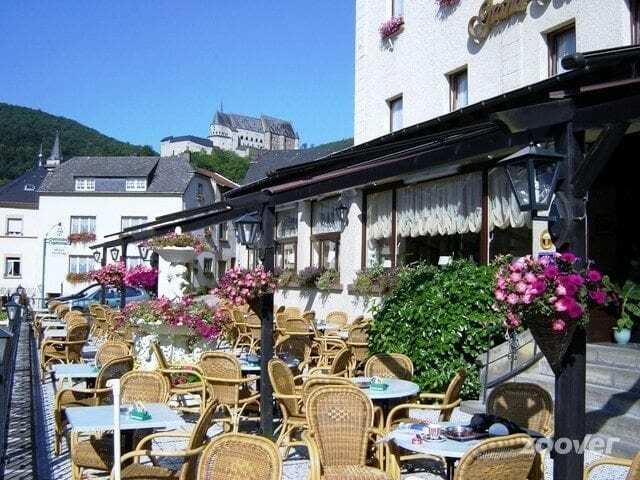 You will stay for four nights at the 3-star Grand Vianden Hotel. 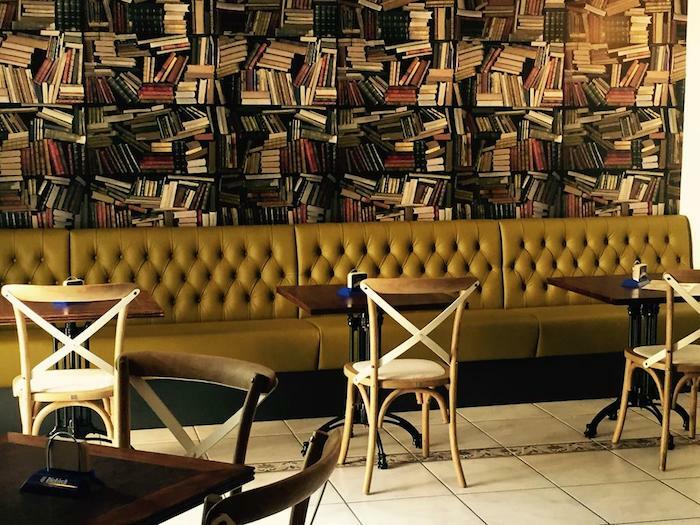 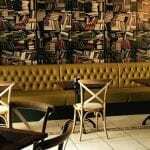 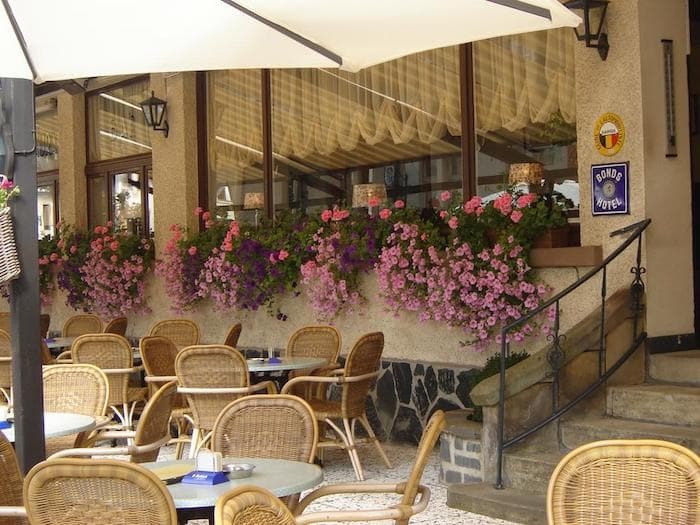 The hotel has a lift, pleasant bar, conservatory, lounge and restaurant serving French and Belgian cuisine. 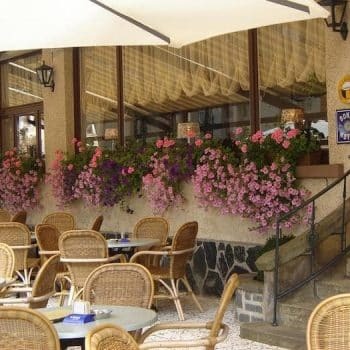 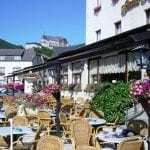 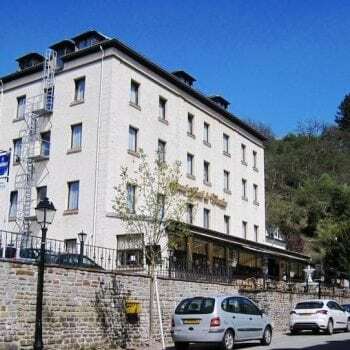 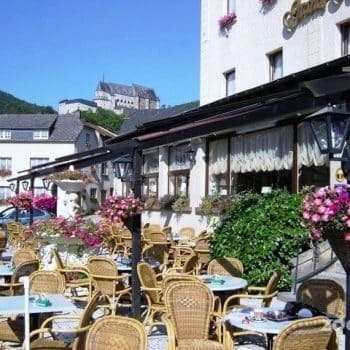 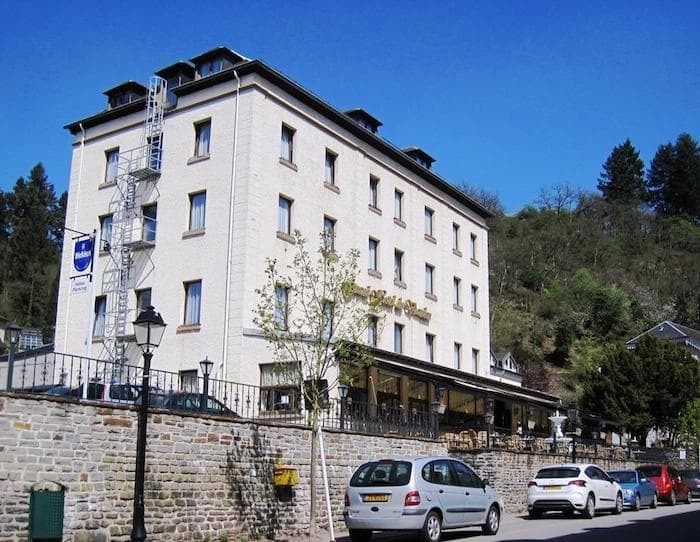 This cosy, family-run hotel offers a warm welcome and is situated within walking distance of the centre of Vianden and the River Our. 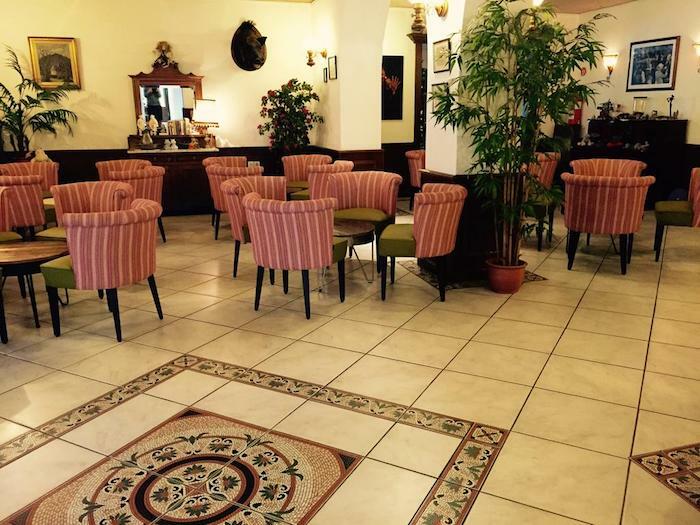 The hotel is situated close to the chair-lifts and the Oranienburg (Orange Castle). 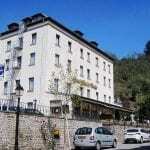 All comfortable bedrooms are furnished with television and telephone. The hotel has a lift, pleasant bar, conservatory, lounge and restaurant, serving French and Belgian cuisine. 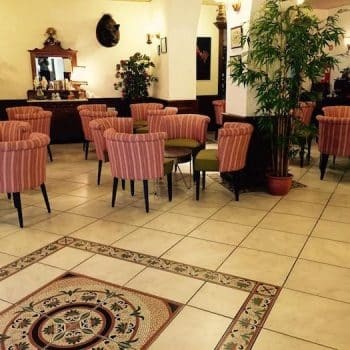 The Peverelli family are always on hand to help with any requests.